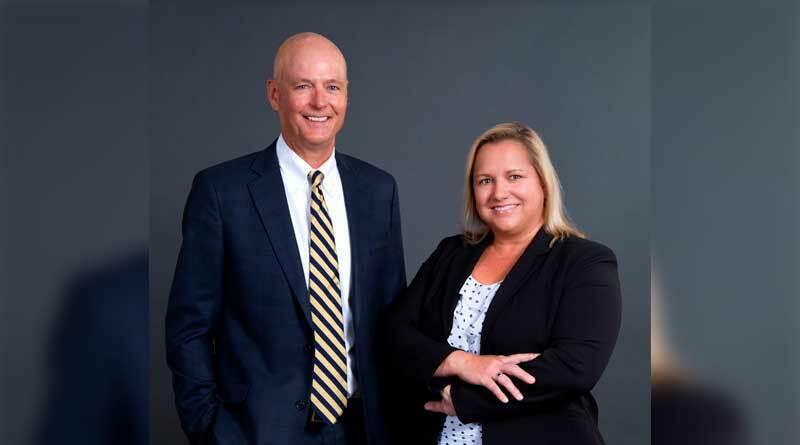 The timeshare division of CPA firm WithumSmith+Brown, PC (Withum) Partners Tom Durkee and Lena Combs announced the availability of the sixth study in their highly acclaimed series of comparative analyses of Florida timeshare homeowner associations’ (HOAs) financial performance. Results of their first study were released in January of 2011 and covered data accumulated from approximately 100 Florida timeshare resorts comparing seven years of historical information. This year’s study will encompass thirteen years of history. The study includes comparisons of accounts receivable and bad debt performance, liquidity, developer involvement, assessment rates, expenses and several other metrics these approximately 100 HOAs have experienced, as well as observations made by the Withum timeshare team. “As in past years, the study has enabled us to reach several important conclusions about Florida timeshare associations, many of which are applicable throughout the industry,” says Durkee. For more information about the project, contact Lena Combs (LCombs@Withum.com) or Tom Durkee (TDurkee@Withum.com) at 407-849-1569. To request a copy of the study, send an email request to JLiem@Withum.com and include your name, company name, phone number and email address. One of the nation’s 30 largest accounting and consulting firms, Withum operates offices in New Jersey (including its Princeton headquarters); New York City, NY; Philadelphia, PA; Boston, MA; Orlando, FL; Aspen, CO; and Cayman Island. Withum also is a member of HLB International, a worldwide network of independent professional accounting firms and business advisors committed to assisting clients build and expand globally. For more information about Withum’s timeshare division, please contact Lena Combs (LCombs@Withum.com) or Tom Durkee (TDurkee@Withum.com) at 407-849-1569 or visit www.Withum.com.